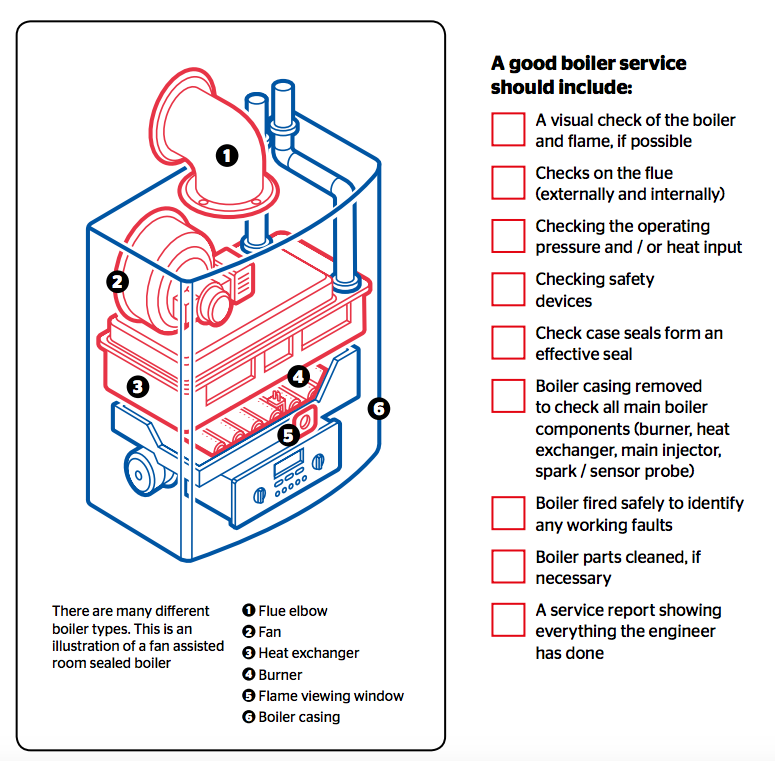 An annual service of your boiler not only ensures your boiler warranty is valid, but also helps maintain an efficient and performing boiler and of course provides you with peace of mind that the boiler is not dangerous! For more on Gas Safety, click here. British Gas currently charge £79.30 for an annual service, costing a total of £790.30 for ten years servicing, before inflation is taking into account. At QERB Energy we offer a great value 10 year boiler servicing plan to go alongside the installation of your new boiler, at a discounted rate of £660, with no inflation increase. As a Which? Trusted Trader and Gas Safe installer we ensure our boiler servicing meets the required standards. Our engineers will check all of the main points listed on the checklist shown. In addition, the Gas Engineer will ensure the heating system has the correct amount of Protector and will top it up with ADEY Protector if required. Boiler manufacturers are now offering guarantees longer than ever, but what you are often not told is that you must properly maintain the boiler in order for the warranty to be valid. This includes the completion of an annual service by a qualified engineer. 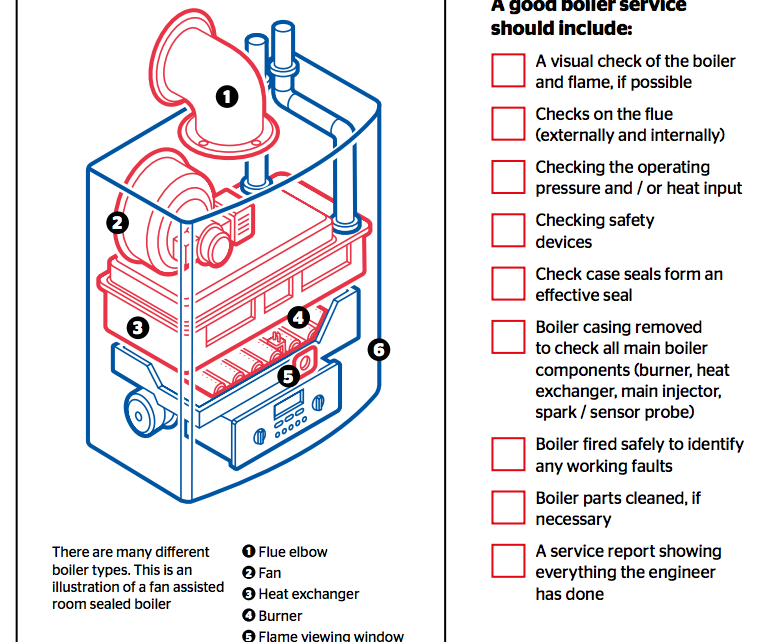 Missing just one service can invalidate your warranty. 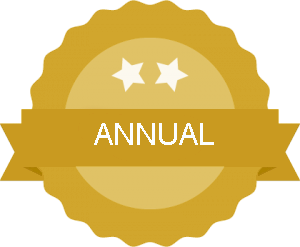 As such our 10 year plan ensures that your boiler is serviced every year and the warranty remains valid. A single boiler service is available for £75. Please call us on 01752 546160 to arrange a boiler service.